A young school girl age 11 has been honoured as “America’s top young scientist” for inventing a quick, low-cost test to detect lead-contaminated water. Gitanjali Rao was selected from 10 finalists who had spent three months collaborating with scientists to develop their ideas. According to the BBC news, her device uses carbon nanotubes to detect the presence of lead. 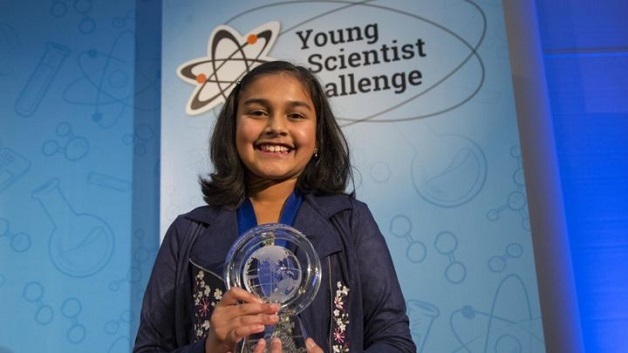 Gitanjali’s portable invention named Tethys, after the Greek goddess for fresh water allows a sensor linked to a mobile app to give an accurate, almost immediate analysis via a mobile app.